Pounding the pavement is a great way to discover any city - but there are some places that really transform when you see them from their waterways. Whether it's by motorboat or under your own paddle power, here are five cities that are best seen from the water. The bicycle reigns supreme in the Danish capital, but a boat tour is the only way to get a real sense of the diversity that makes the city special. Boat tours of Copenhagen set out from the city's prettiest neighbourhood, Nyhavn, with its colourful historic houses, on a round trip that feels like you're heading all over the city. 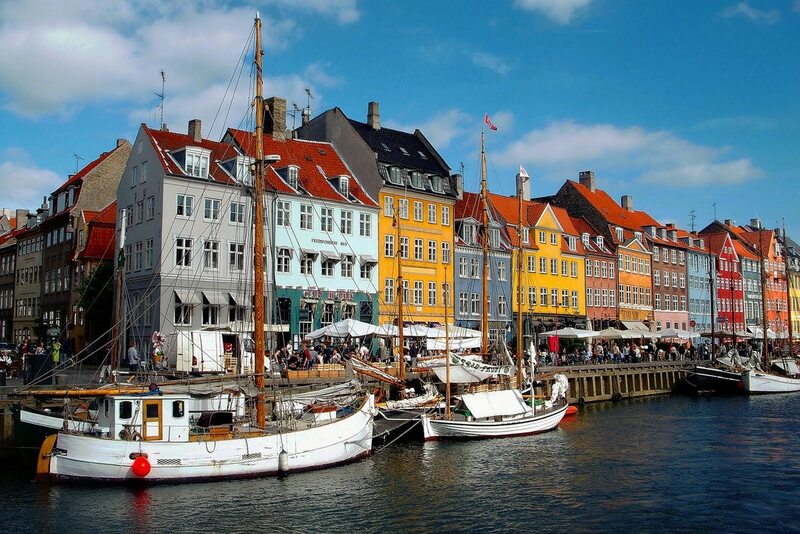 Not only do you get a comprehensive sightseeing tour, taking in major historic landmarks like Rosenborg Castle and Amalienborg Palace (home of the Danish royal family), but it also takes you through the grand city centre, past the industrial waterfront and through cosmopolitan Christianshavn on a proper city tour. From the water is also the only way to get the full effect of the startling Black Diamond - the city's dramatic library building as it seemingly floats above the waterfront, and a boat trip also saves you the long (and slightly disappointing) walk to see the Little Mermaid statue. Where to stay: Hotel Bethel is in Nyhavn overlooking the harbour, while the Copenhagen Marriott Hotel is right on the waterfront near the uber-cool Kødbyen district. Think fun on the water in Melbourne, and you might think of the beach - but you're never far from the Yarra River as it meanders its way from the centre to the north-eastern suburbs, and canoe or kayak is a great way to explore. Unusually, you can actually paddle right into the Docklands section up to the iconic Crown complex. For a Londoner it's like being able to kayak up to Canary Wharf and the Southbank. The best bit, though, is the scenic paddle east on the Yarra out of the CBD, past the Botanic Gardens and the Sports and Entertainment Precinct to Herring Island. The little islet in the middle of the river is a sculpture park and a wildlife haven that feels a million miles from the city sprawl. Where to stay: If you want to paddle on the Yarra you're best setting out from around Melbourne Rowing Club. 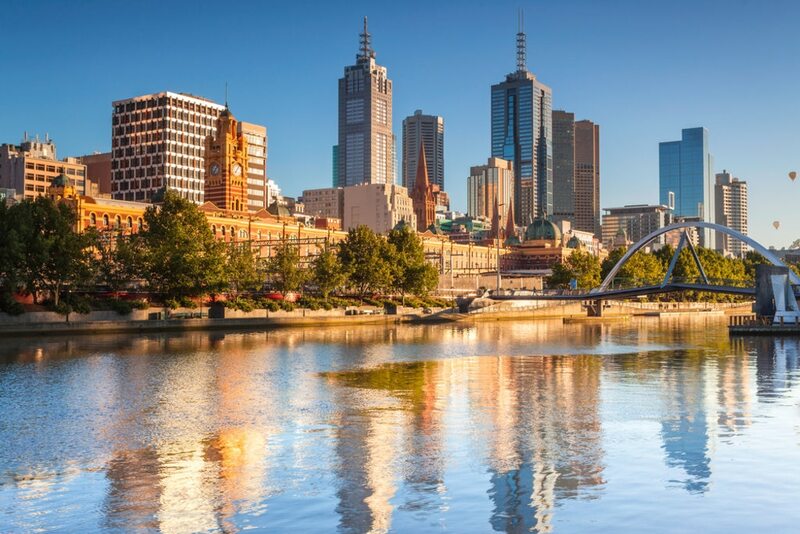 The central hotels of Melbourne CBD and Southbank are a short walk away, such as the Langham and Travelodge Hotel Melbourne Southbank. 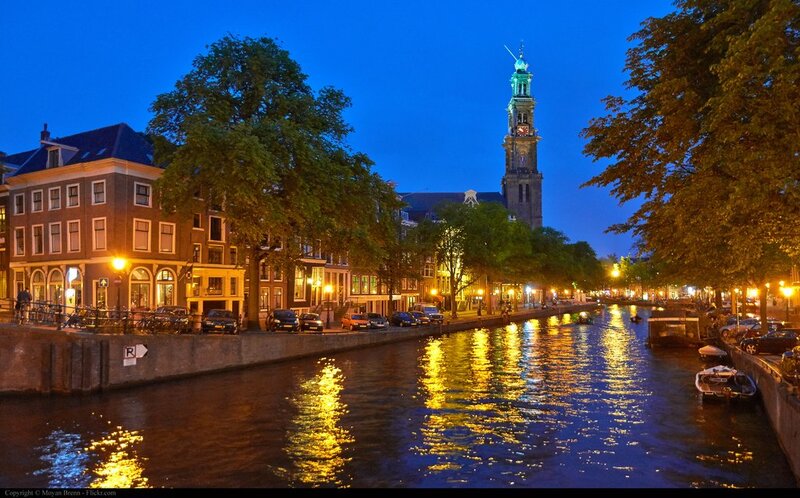 Amsterdam's 17th-century canal ring area is a UNESCO World Heritage site - the waterways are a big deal in the city. Amsterdam was founded on its port status, and the canals are an engineering marvel as well as a vital part of the city's character. Seeing the city from its famous waterways gives you a gentler, more innocent, olde worlde look at the Dutch capital than its streets sometimes allow. Where to stay: If you need the water in view at all times, boutique Canal House is right on the Keizersgracht canal, as is the Toren. If you've never been to Canterbury, you'd probably expect the city to be dominated by its world-famous cathedral. But the Great Stour feels just as present, with parks and much of the city's history dotted along it. Much of the river is inaccessible, with buildings clustered on both sides, so getting on the water is the only way to see certain parts of Canterbury; you get a riverside view of medieval Greyfriars Chapel, among many other similarly beautifully crumbly buildings, and the trip gives you a glimpse of the chapel gardens - a well-kept secret in Canterbury. Where to stay: The Millers Arms pub is right on the river by the sluice gates used to control the Great Stour's flow - the pub is even a stopping point for some river tours. The Falstaff Hotel is next to riverside Westgate Gardens and perfectly placed for a walk along the river going west into some lovely marshland. You knew we were going to get there. 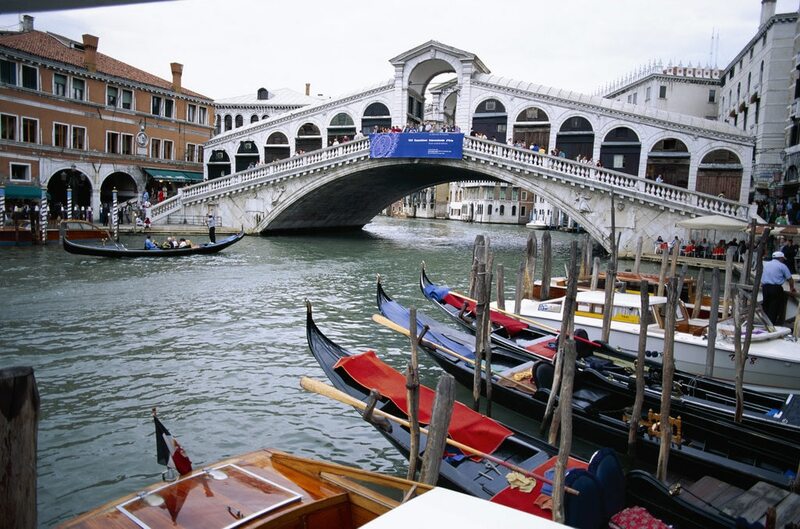 Yes, wandering the streets and traversing the bridges until you can wander no more is essential in Venice, but no city in the world is defined by its waterways like Venice, and if you don't get out on the canals at least once here, you're missing a point just a little. You don't have to go full-on gondola - boat excursions to Murano and Burano are worth doing - but seeing Venice from the water really does add to the romance. Where to stay: You're never far from the water; Pesaro Palace has its own private dock on the Grand Canal and Palazzo Veneziano has a similarly impressive location.